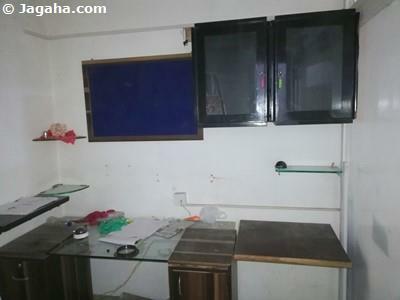 If you are looking at real estate Mumbai, and more specifically office properties in Mumbai on rent, we at Jagaha.com have a great location that you and your company should consider for your next office on rent in Mumbai and that location would be Bandra West. 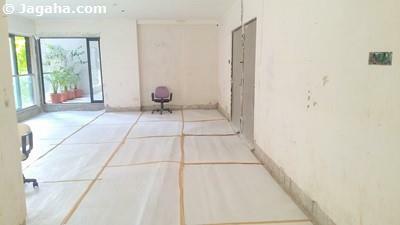 Now why should you and your company find your next office for rent in Bandra West? Bandra is one of the more affluent areas in the northern Mumbai suburbs (‘Queen of Suburbs) where young professionals, senior executives, Bollywood stars and expatriates flock to Bandra West to live and in turn it may not be a bad idea to consider office space for rent in Bandra West. 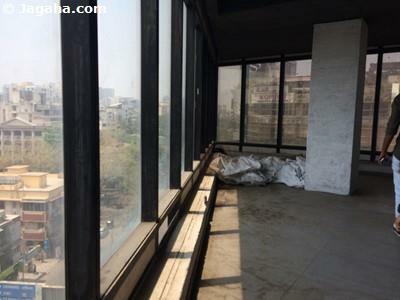 Commercial space for rent in Bandra West and office space rent in Bandra West is some of the most sought after property in Mumbai. Its central location, open-minded reputation and shopping and entertainment options are endless and ever growing. Bandra West is home to many Bollywood stars and close to the ocean with sea-facing walking paths and a wide range of upscale cafes, restaurants, bars and night clubs, designer boutiques, high brand clothing stores, top car showrooms, gyms, spas, western grocery stores, internationally branded clothing stores, international schools, yoga studios, a jogger park, etc. 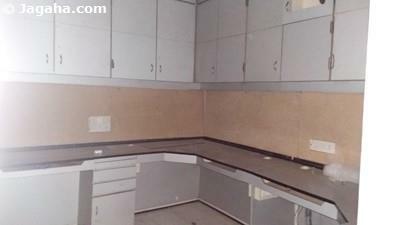 - a perfect location for a property in Mumbai. Bandra West is a popular location for properties in Mumbai for expats and Indians alike to both rent office space in Bandra and reside. 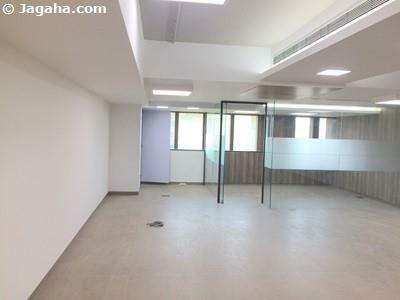 The benefits of an office on rent in Bandra West is that Bandra is one of the most sought-after locations when looking at every type of property in Mumbai so for your company’s next home, you really can’t go wrong. Due to the fact that Bandra West tends to be a bit more residential and thus retail driven in nature, the availability of office space for rent in Bandra West is in high demand and slightly limited especially when compared to the rest of commercial property in Mumbai. In terms of accessibility, the Bandra area property sites are conveniently located only fifteen minutes from the domestic airport and twenty-five minutes from the international airport. Your business will have an advantage in Bandra West since the Bandra office space for rent will have excellent connectivity via the S V Road, Railway Station and the Western Express Highway, providing easy access for commuters, and the area is easily accessible with Bandra's Sea Link Bridge which connects Bandra in the Western Suburbs of Mumbai with Worli in South Mumbai and reduces travel time.] The bridge is part of the proposed Western Freeway that will link the Western Suburbs to Nariman Point in Mumbai's main business district. 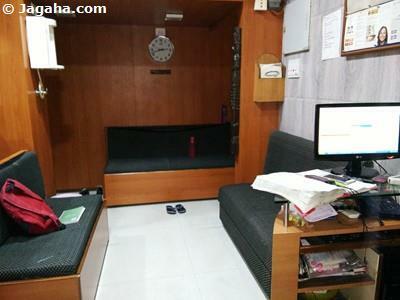 As you can see, the idea of an office on rent in Bandra is not a bad idea! With so many key commercial buildings, the area is a sought-after location for an office space for rent in Bandra or even for a commercial building for rent in Bandra for that matter. The Bandra West area is an ideal location for real estate Mumbai with major commercial connecting roads such as Hill Road that have plenty of quality commercial space for rent and office spaces for rent in Bandra West in very well maintained commercial buildings such as Dheeraj Plaza (Asian Paints’ showroom) Natraj Shopping Centre, Elco Arcade, Ranwar, Gazebo House, Sarkar Plaza. 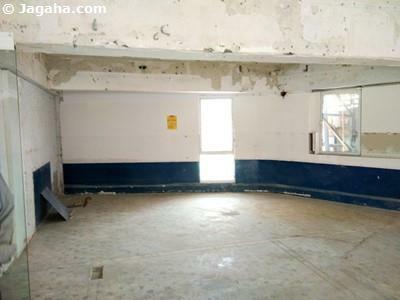 Linking Road also has many commercial buildings and office spaces for rent in Bandra West i.e. 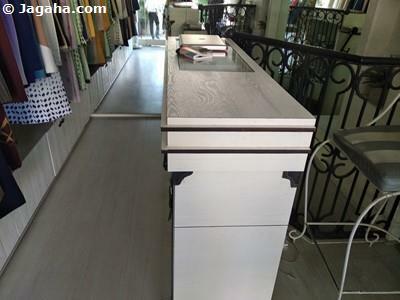 Izzara, Makhija Arcade, Kenilworth Mall, Crystal Point, ELCO and high quality brand showrooms. Turner Road’s commercial buildings include the Notan Chambers, Notan Classic, Turner Heights, Notandas and Notan Heights - the Malaysian Consulate General Office is also located here. 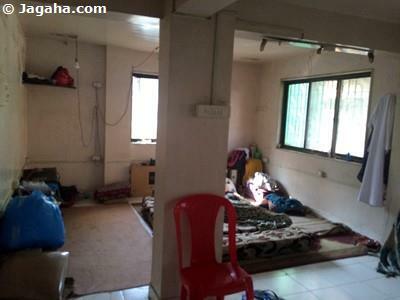 As you can see there are plenty of options for an office for rent in Bandra West. An additional benefit to your employees once you rent an office space in Bandra West is that their kids can attend the excellent schools in the area i.e. Saint Stanislaus High School, Apostolic Carmel High School, Saint Joseph High School and Rizvi Springfield High School and colleges such as R. D.National & W. A. Science College, M.M.K. College, Rizvi College of Arts, Science and Commerce, and Rizvi Institute of Management Studies and Research. Additionally, hospitals attract visitors who frequent many commercial properties in Mumbai while spending weeks with their loved ones who are in the excellent hospitals in the Bandra West area such as Holy Family Hospital and Lilavati Hospital and Research Centre. During your Indian property exploration, we would be honored to help you and your company find your first or your next commercial property in Mumbai. 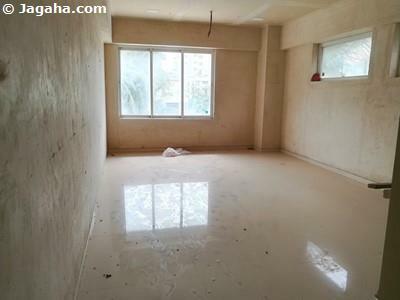 Whether you are looking at office space for rent in Bandra West or an office space on rent in Mumbai, or elsewhere in the Mumbai metropolitan area – the Jagaha team would be happy to assist. 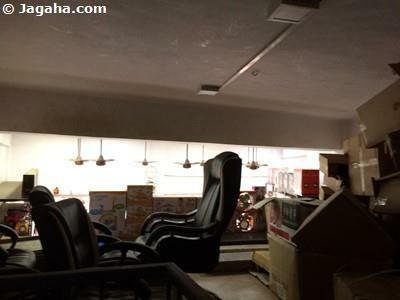 We know there are many Indian property sites out there, such as Magicbricks Mumbai & 99acres Mumbai, but we trust that given that all of our commercial properties in Mumbai have been verified by our staff in person, we think Jagaha.com can add the most value when searching for your next office for rent in Bandra West or elsewhere!